There is three parts to the triangle. FIrst you have ISO which is how much light you let in. Second there is Apature which controls the amound of light you let travel through the lense. And the last part is shutter speed which the curtains will open wide or just have a small opening for darker pictures. 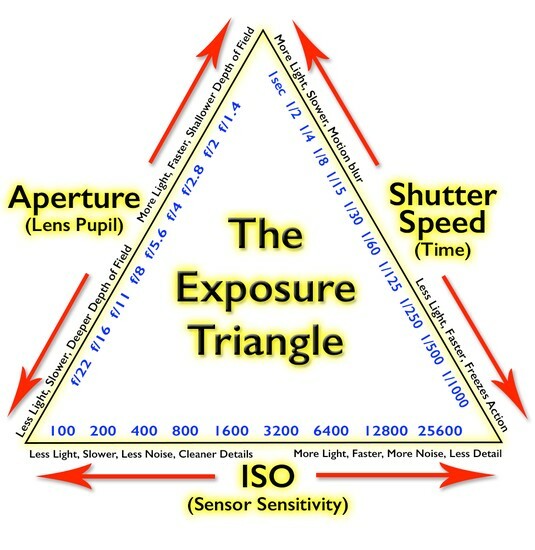 Those three things basicly sum up the exposure triangle. 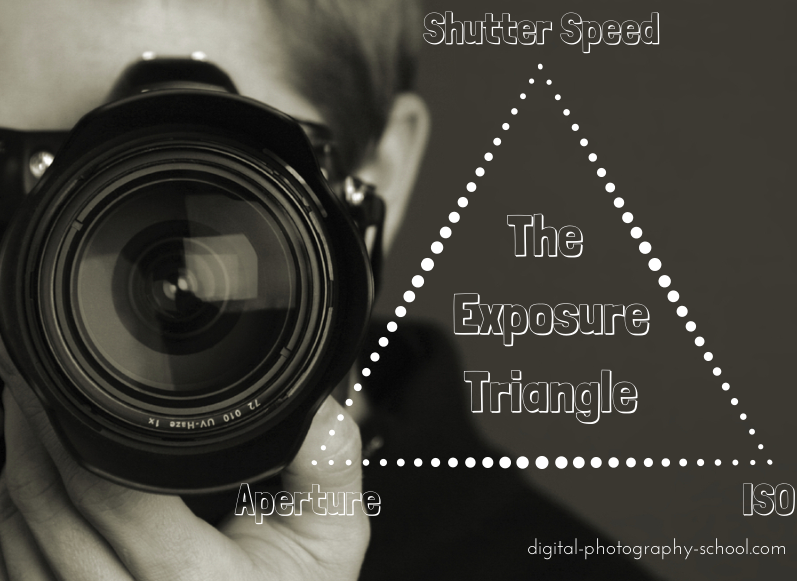 Learn how to master exposure in photography and get pictures with punch by balancing aperture, shutter speed and ISO. Exposure is a critical element that determines what is actually recorded on film or the image sensor. 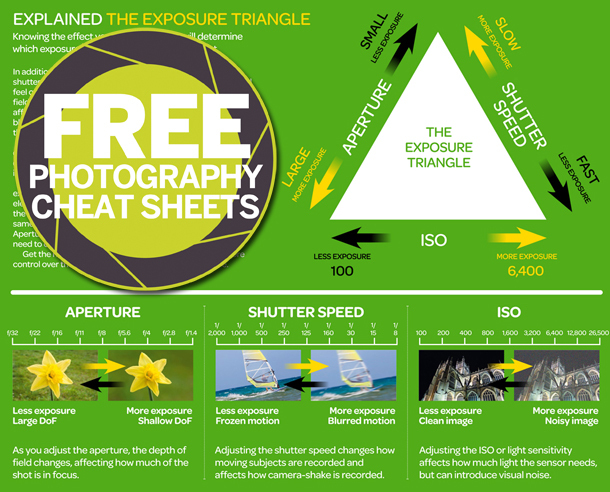 There are three adjustable elements that control the exposure - ISO, Aperture and Shutter Speed.